Increased interest in locally sourced foods has provided a growing market for small farms selling produce directly through farmers’ markets and Community Supported Agriculture (CSA) across the Commonwealth, and livestock producers are finding their niche as well. More and more growers are holding on to their calves and feeding them to be finished, harvested and sold to Kentucky consumers. Pasture to Plate is a project to help such efforts be more successful. It’s a collaborative effort of the University of Kentucky College of Agriculture, Food and Environment, Kentucky Beef Network, Kentucky Beef Council, Kentucky Department of Agriculture and the U.S. Department of Agriculture, Forage-Animal Production Research Unit with financial support from the Kentucky Agricultural Development Fund. In addition to beef producers, the program is open to youth projects, meat processors, chefs and consumers. Essentially, anyone with an interest in beef can benefit from the training. 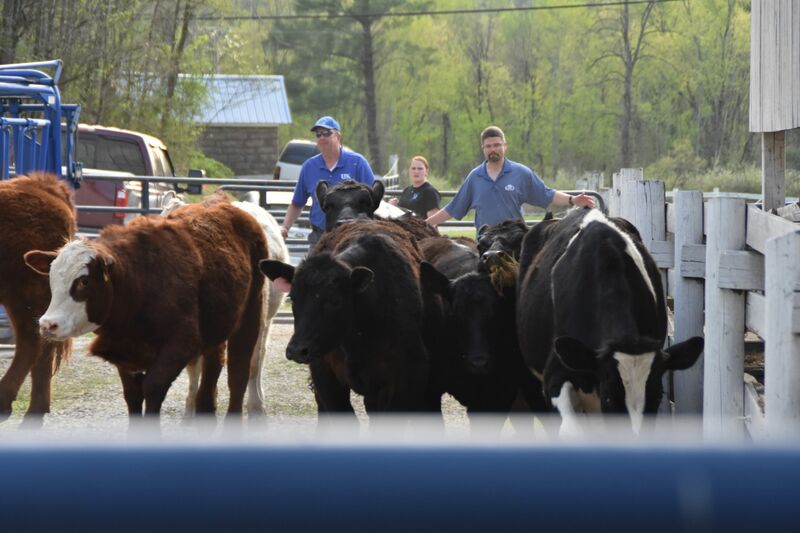 Kentucky has traditionally been a cow-calf state, without as much emphasis on what it takes to finish cattle for direct sales. 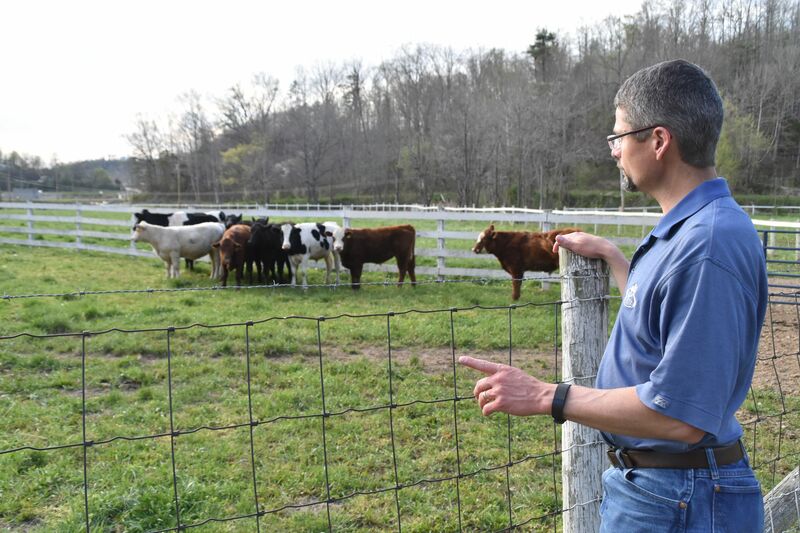 Lehmkuhler says he hopes Pasture to Plate will help cattlemen produce a more market-ready product. The program utilizes a hybrid learning approach that blends classroom work with practical, hands-on application. 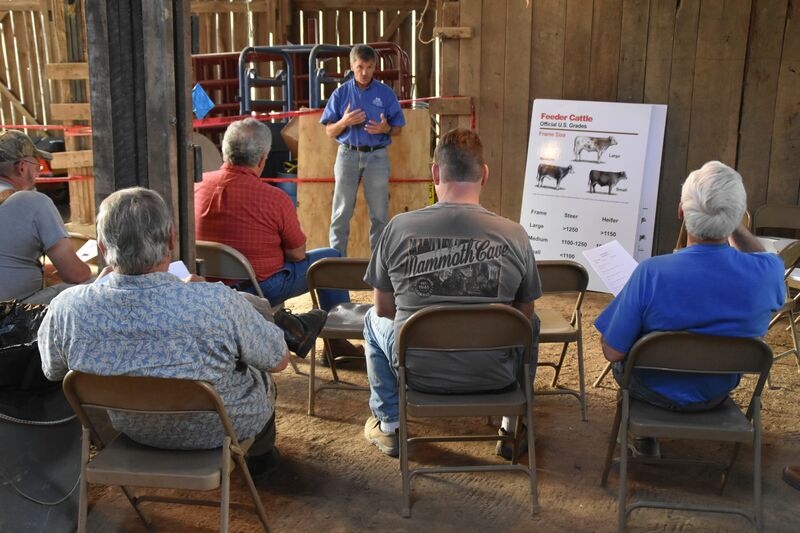 Nutrition, health, genetic and financial considerations are addressed in the classroom, then attendees adjourn to the barn lot to evaluate calves and participate in interactive discussions. Lehmkuhler says that, with Kentucky’s generous forage growing season, producers can choose if they prefer to finish on pasture, feed grain on grass or direct finish in a more conventional grain feeding finishing system.